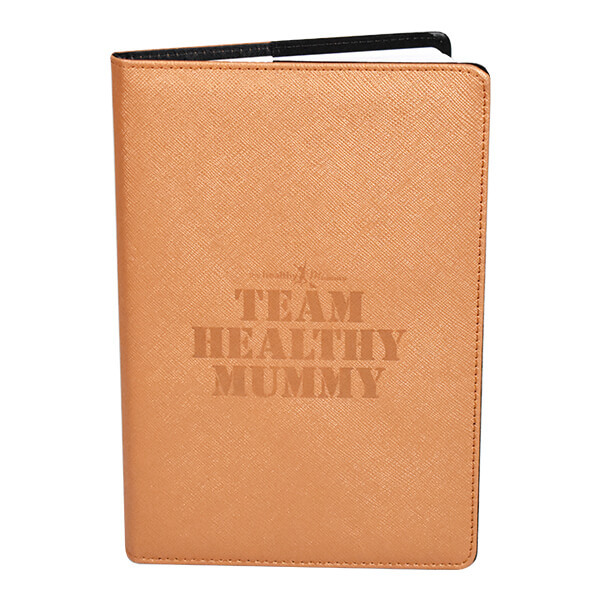 Get your hands on our very special limited edition Gold Team Healthy Mummy Diary! This sturdy gold notebook is the perfect size! It has 100 pages of lined paper and is 140 x 207mm (close to A5).